Details on exactly what transpired and what happened to his body remain unclear. 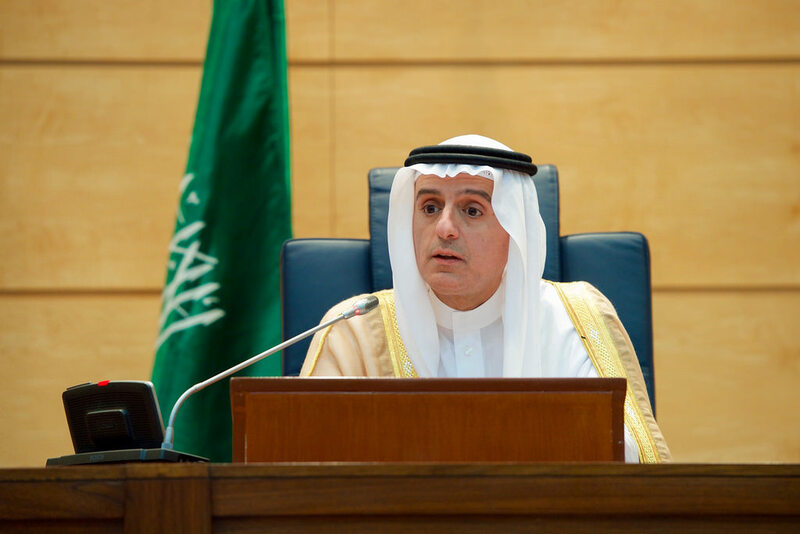 According to Saudi Arabian foreign minister Adel al-Jubeir, Khashoggi’s death was a rogue operation that the crown prince was not aware of. So far, U.S. officials have taken a wait-and-see approach to the investigation, wary of offending a key U.S. ally in the Middle East. But now Democrats and Republicans are pushing the Trump administration to investigate further. 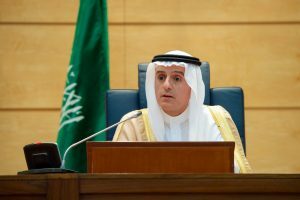 The Saudi government arrested 18 Saudi nationals in connection with the killing over the weekend. Several top officials who worked for the crown prince were fired.